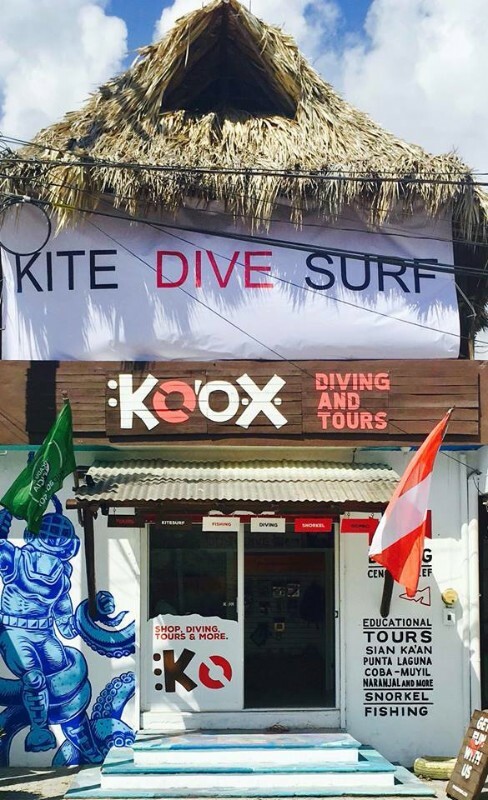 The word Ko’ox means “Let’s Go” in Mayan. It’s the magical enthusiasm to “Go” dive, kite, tour – just explore the beauty of the world around you. 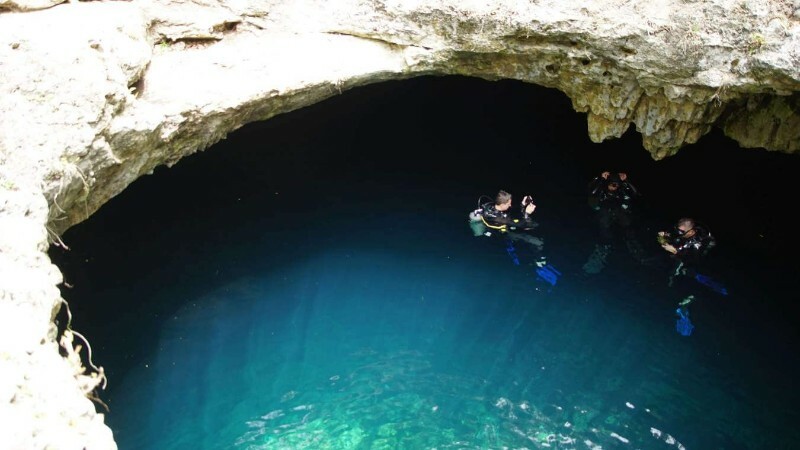 Nature and its abundant wonders make anyone want to go off the beaten trail and dive or snorkel in Mexico, and especially in Tulum.